A front runner in hydel tourism in Wayanad, Banasura Sagar Dam, is visited by wide range of people. Whether it is study tour, family fun, romantic outing, trekking, sightseeing or picnic, Banasura is a place that fits the bill. The dam itself is quite big. It is the largest earth dam in India. It is also the second largest earth dam in Asia just after Tarbela Dam on the Indus River in Pakistan. A hardened pile up of stones, rocks and soil, structured as a dam, effectively blocks karamanthodu, a tributary of Kabani River. The result is a vast reservoir rimmed by a chain of blue mountains, scenic enough to take over anyone’s attention. Scattered in the water, is a cluster of tiny islets. From the entrance, the dam appears similar to the slant of a hill. The tourism office near the entrance is managed by Kerala Electricity Department. And yes, the dam generates power while catering to water needs of local populace.Silencing scenic beauty is best enjoyed by boat rides in the reservoir. Want to shake off all that silence? Well, a bit of speed boating may be the answer. Not far from the boating place is a small park, well enjoyed by families with kids. A bit of a trek takes you to the top of the dam. Do you prefer an easier choice? Then get into one of the jeep rides. These ticketed rides are done by the tourism office. They start from the entrance and take you the top of the dam and around. Do you want some serious trekking? The nearby Banasura peak is one of the most sought after trekking spots in Wayanad. It is preferable to arrange Banasura hill trek with your travel agents in advance. 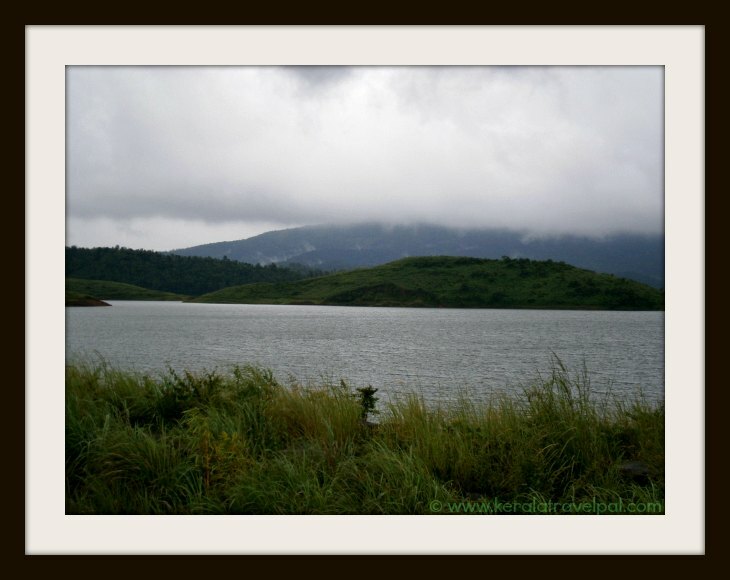 The peak and the reservoir are named after Banasura, one of India’s mythical characters. As per legend, he did severe penance on the hill, to please Lord Siva. There are several resorts set up in the wider area around the reservoir, if you wish to settle for a few days and enjoy the best of calm, cool and beautiful surroundings. 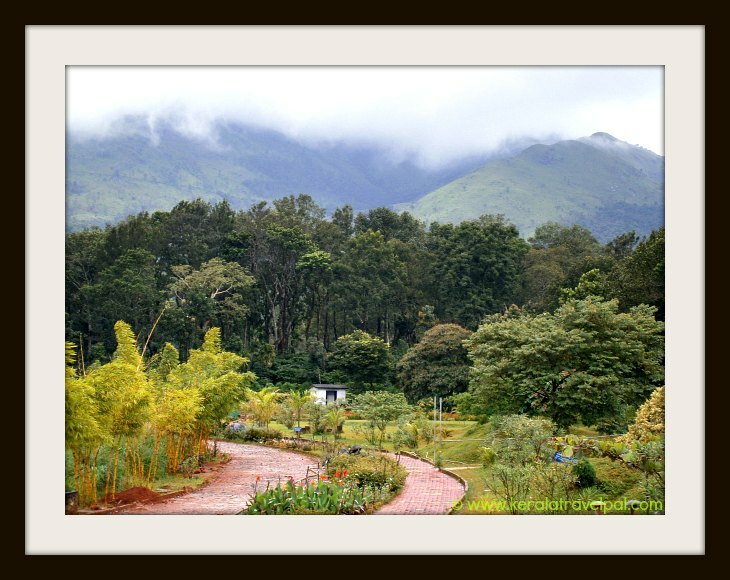 Other choice is to stay at Kalpetta, the largest town in Wayanad. There are a few hotels and lodges in Kalpetta town while resorts tend to be away from town. 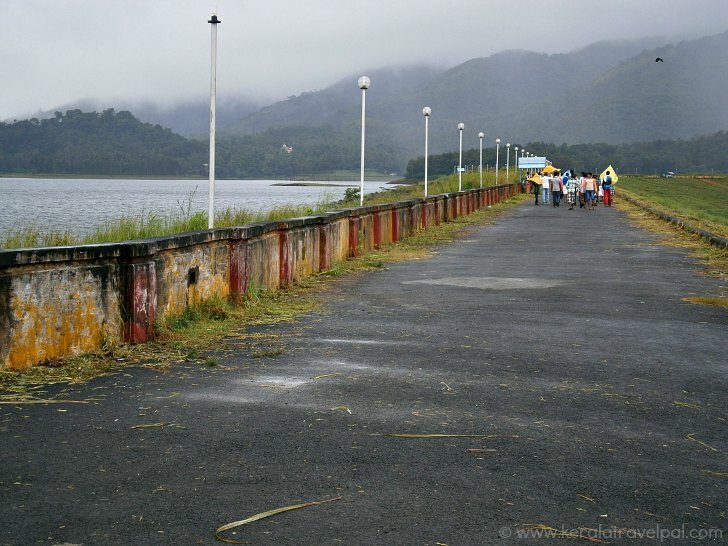 Banasura Sagar Dam is about 22 Kms north east of Kalpetta. You can reach Padhinharethara (also Padinhara Thara) from Kalpetta by bus. Padhinjarethara, a place with a few shops, is only 2 kms away from the dam. Jeeps service regularly from there. The best way to reach here is of course own transport. Otherwise you can take a bus to Padinjarethara from any of the regional towns and hire a jeep thereafter. Nearest towns : Kalpetta at 22 kms, Padhinjarethara at 2 Kms. Railway Station : No rail access to Wayand District. Nearest Railway Station is Kozhikode at 105 Kms. Food Options : Only a milk bar inside, in the Nature Park area. Choice of restaurants at Kalpetta. Accommodation Options : A few resorts around Banasura Lake, a few kms away from the Dam. Lodges and hotels in Kalpetta town.